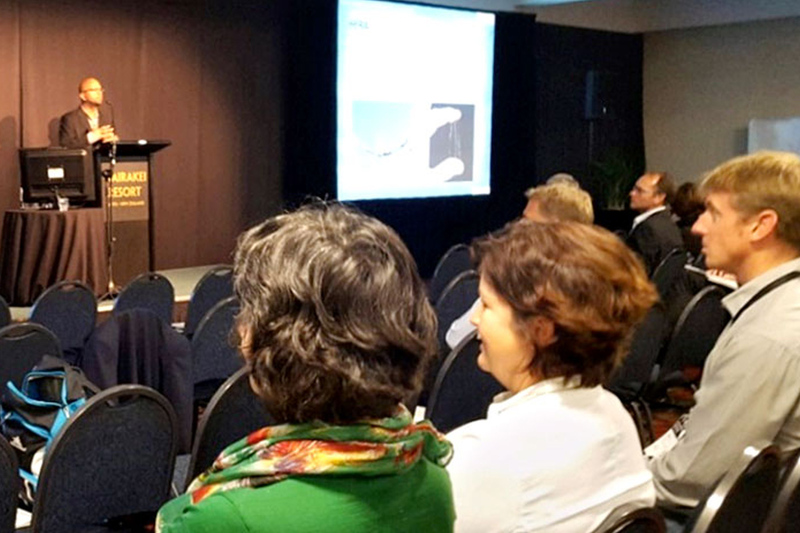 The NZ Geothermal Workshop, held in Taupo this year, had a higher attendance and number of presentations than in the past, and presented a very positive vibe for the geothermal industry overall. A number of delegates from the AGGAT team also attended this conference from both HERA and University of Auckland. The AGGAT team members presented four technical papers on the first day of the conference in the Above Ground stream which were very well received. Dr. Boaz Habib presented on the development of the Expert Design Tool for end-user application, Dr. Lei Chen presented on the AGGAT Turbine design, Dr. Haiam Abbas presented on finned tube heat exchanger developments, while Holger Heinzel presented on progress with the Materials Test Rig. In addition, Boaz also gave an update on the AGGAT programme in the Industry Update segment on the last day of the conference which was well received by the attendees. People gained a lot more awareness of the AGGAT programme and its achievements to date which was a very important outcome. 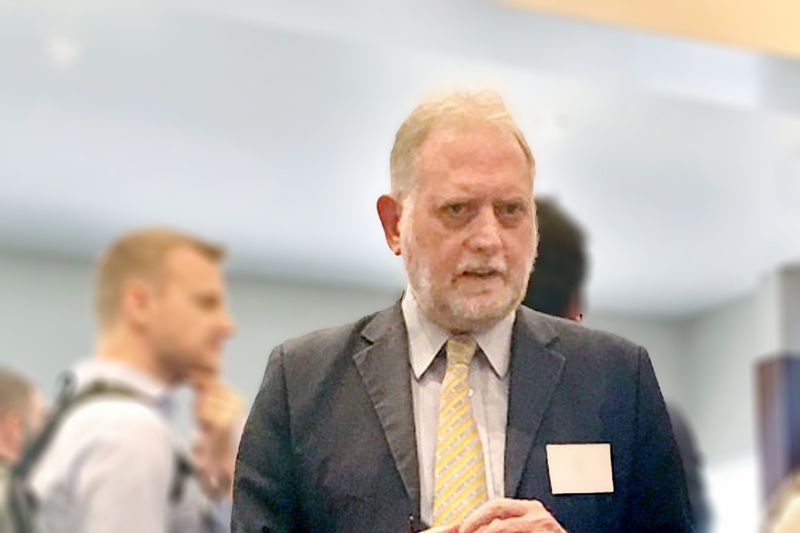 The conference was a great opportunity to catch up with acquaintances in the geothermal industry and to progress relationships and collaborative opportunities in an informal setting. The conference lasted three days during which some members of the AGGAT team also had the opportunity to tour the Contact Energy geothermal plant nearby. 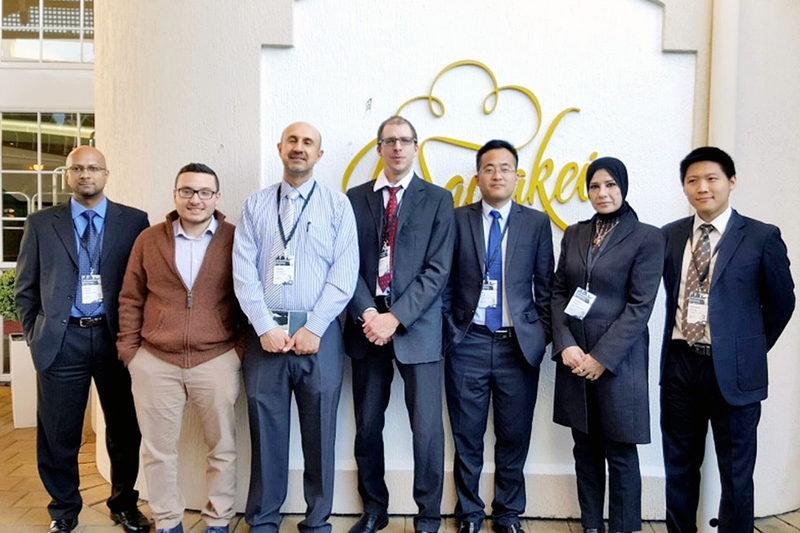 AGGAT team from left: Senior Research Engineer Dr Boaz Habib, University of Auckland Student Mustafa Habib & Lecturer Dr Sadiq Zarrouk, Research Engineers Holger Heinzel, Dr Lei Chen & Dr Haiam Abbas and University of Auckland Masters Student Howard Zheng. Senior Research Engineer Dr Boaz Habib giving an update on HERA and our AGGAT program during the industry update session.